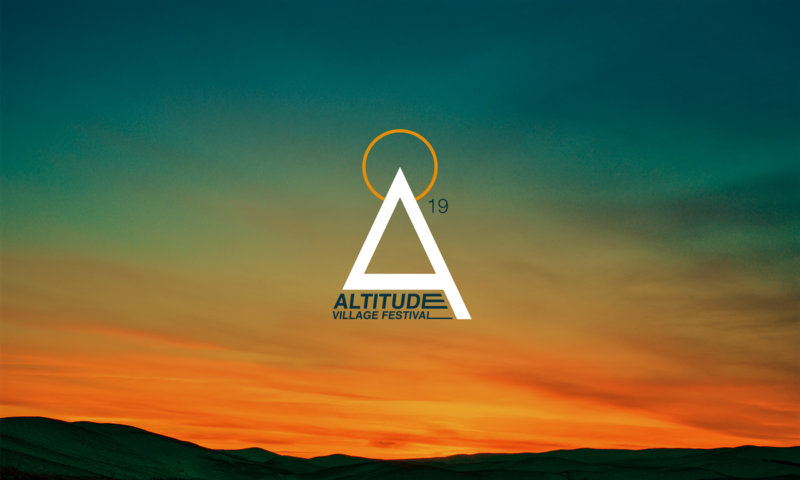 We’ll be knitting up a storm at Altitude VF this year! Join Storm in a Teacup Community Arts in The Knitting Tent – a yurt that travels the country on woolly adventures, spreading their love of wool via the medium of knitting, crochet, and all things textile related. Pop by to share our gorgeous space for 5 minutes or 5 hours, learn a new skill, make yourself a memory to take home in the form of a woolly festival wristband, or just relax and soak up the chilled out vibes knitting creates.